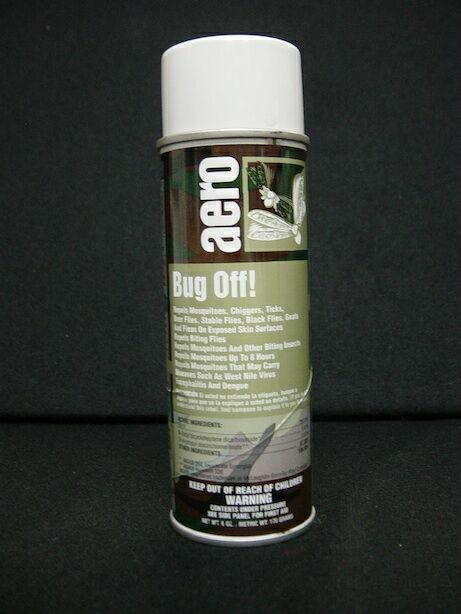 PRODUCT DESCRIPTION: Herbal scented deet based repellent that can be applied to the skin and clothing. TARGET PESTS: Black Flies, Chiggers, Deer Flies, Fleas, Gnats, Mosquitoes, Stable Flies, Ticks and Wasps. WHERE TO USE IT: Skin and clothing. RATE OF APPLICATION: When wanting to protect your face; first spray onto your hands and then wipe it over your skin. Other areas may be sprayed directly as can your clothing. Reapply as needed. RELATED PRODUCTS FOR PEOPLE: FLEA BITE OINTMENT (for people and pets). RELATED PRODUCTS FOR THE PET: FLEA COMB OXY MED ITCH RELIEF SPRAY MELALEUCA SHAMPOO WATER BASED (GENTLE) PERMETHRIN PET SPRAY PETCOR (alcohol based – strongest pet spray available – KILLS FLEA EGGS!!) TRIPLE PYRETHRIN PET SHAMPOO (great smelling and very effective) FLEA DIP CONCENTRATE, FLEA POWDER (for treating dogs and cats).